If you are interested to earn via online money making, you’ve landed at the right place! First, let’s learn what exactly is affiliate marketing. 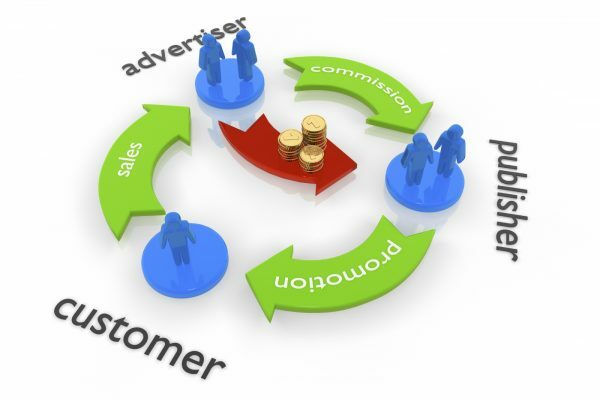 The answer is, in affiliate marketing, the publisher gets paid by the advertiser when somebody buys a product or service using a specific affiliate link which is being promoted by the publisher on his/her virtual platform. One of the top competitor to rest of the high paying affiliate programs. GetResponse offers market’s one of the most reputed and renowned email marketing tool. 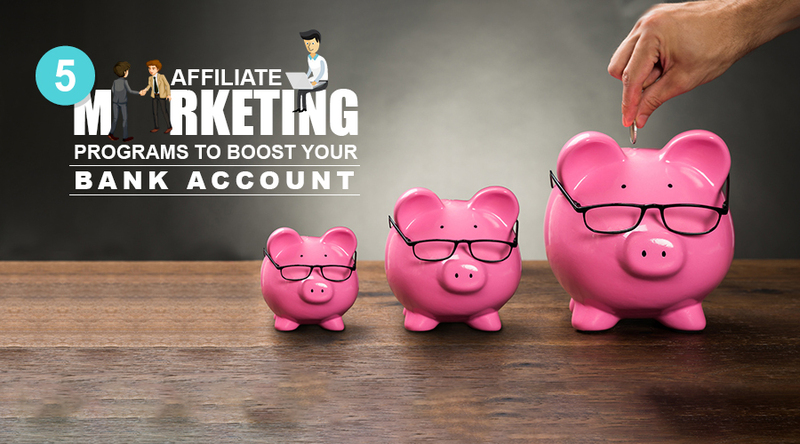 When it comes to the recurring commission in the affiliate program, they have the edge over most of the other affiliate programmes. They go one step ahead and offer as much as a whopping 33% lifetime commission for referring a user to their email marketing tools! It comes with a 30-day free trial package which is good enough for interested users to try on their email marketing tools. Payment is made using Paypal and Cheque with a minimum pay-out of $50. Propeller Ads is again a very famous advertising network especially appreciated for its pop-under ads. It offers one of the best eCPM rates in the industry. It is mostly into pop-under ads, pop-ups, pre-rolls, post-rolls, and overlay ads. It prides on its without fail 100% inventory monetization, detailed real-time statistics, and 24/7 well qualified support. Propeller Ads offer up to 5% recurring referral commission for referring publishers to their advertiser network. The various payment options involve bank wire, Payoneer, MasterCard, Webmoney, etc. Apps Discover is an outstanding platform offering one of the most lucrative offers for affiliate marketers. They have a wide range of offers, with high payouts, easy tracking and weekly payments. Their optimised tracking methods helps the affiliates to visualise their actual results. The most amazing thing about Apps Discover is they are very clear with their payment policies and in order to maintain a long-term association with their affiliates they make payments on a weekly basis. With free signup and 30% lifetime recurring commission per referral, Aweber is undoubtedly one of the best marketing tool available in the industry. Th mailing plan starts at $9 providing unlimited emailers. They offer 30 days’ free trial which is compelling enough for users to give it a shot. Here, the payment is made through Check, and the minimum threshold for pay-out is $50. It allows you to send follow-up emails, RSS to emails, and many more. With one of the most lucrative offers of 40% recurring commission, SEMRUSH had left no stone unturned in becoming one of the most favorite keyword research and SEO tools. Berush is their official Affiliate Program. By joining SEMRUSH’s high paying affiliate program, you get an opportunity to promote one of the world’s most popular competitive intelligence services. On the top of it they are offering as much as 40% recurring (on monthly basis) commission making you fall head over heels for it. Simply place one of their banner or widget on your blog, or recommend SEMRUSH on your blog or social media platform to make a pocketful of monthly profit. Now that you know where to head for good payments, what are you waiting for? Get Set Go!!! Planning to Launch Your App? 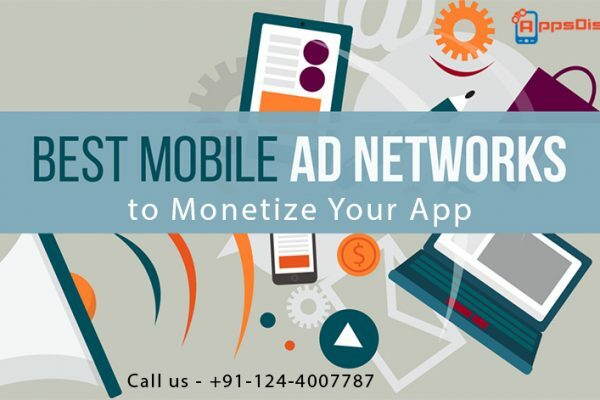 Best Mobile Ad Network Is All You Need!